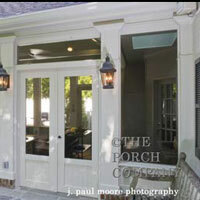 A porch without a custom screen door is like a peanut butter and jelly sandwich without the jelly! 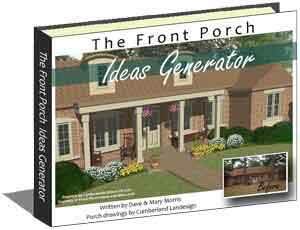 Who doesn't remember running onto the porch and hearing the "ole screen door" slamming behind you? 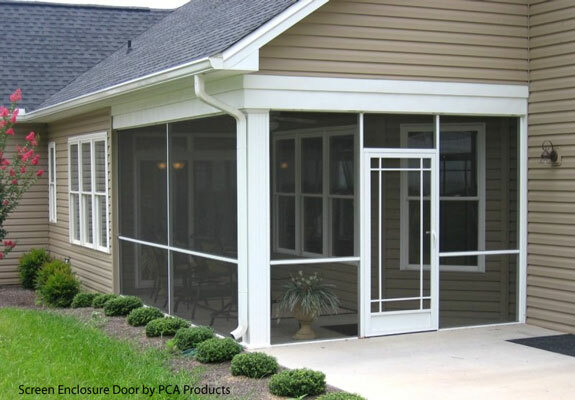 Although screen doors have come along way in both durability and design, an exterior screen door still lets you bring the outside in without the pests. 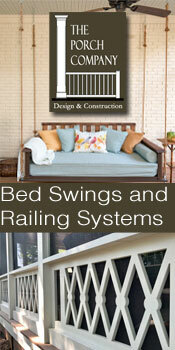 Open your home to fresh air while simultaneously adding aesthetic value to your home. 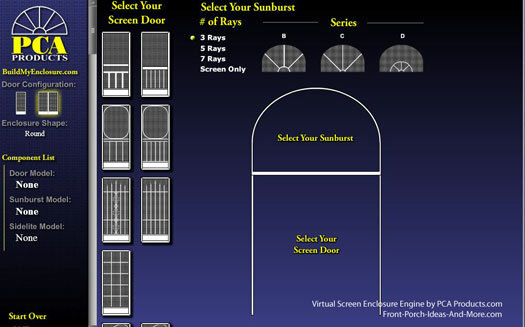 A custom aluminum screen door will far outlast other materials and you can create your own special look. 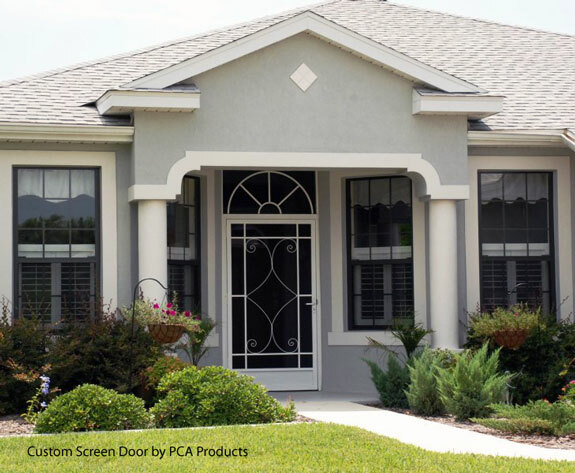 Whether you are looking for a high quality aluminum screen door, a patio screen door replacement, or just a reputable screen door company, Mary and I recommend that you look at PCA Products. 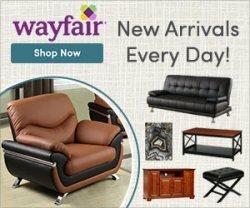 They are one of our fine sponsors and we have had the chance to see their manufacturing facility first hand and to touch and feel their screen doors. 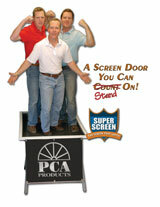 Join us as we discuss the value of aluminum screen doors with our guest Steve Pfeffer, Jr., of PCA Products. 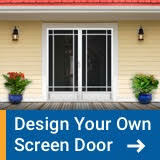 Steve has created one of them most durable screen doors on the market and he shares some innovative design features that you should ensure the door you choose possesses as well. Find out how the screen actually gets tighter when you push on it. 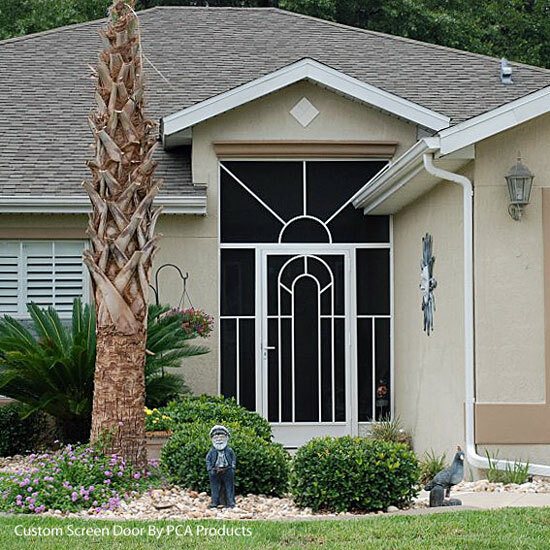 Discover a way to customize your screen door to match your architecture. 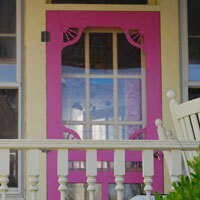 Learn why you could actually hang with your weight from this screen door. 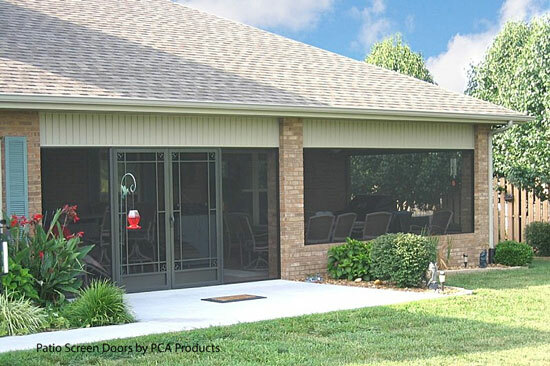 Find out why a quality aluminum screen door is hand-made, not on an assembly line. So versatile, you can easily hang this door for right or left hand operation and it is adjustable for both width and height - perfect for do-it-yourselfers. Learn why the best doors come with an "easy pull" handle. 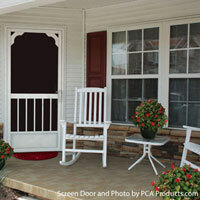 Learn about "double screen door" options. 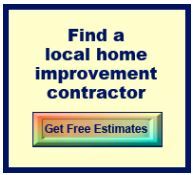 "We've engineered into our product, a number of value added features that add up to a product that will provide years of trouble free operation with minimal maintenance. And we do this crazy testing with a family on the screen and hanging from the door because it speaks to folks who have put a door on their house and just to see it fall apart in a very short time." 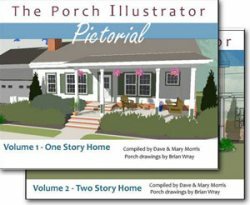 "It is geared toward what we would call the front entry market, where folks have an entry, a vestibule, leading up to the home. 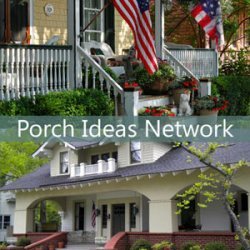 And they are able to go in there and design right around the architectural style or whatever door they want...we have a nice tool that helps them with that." 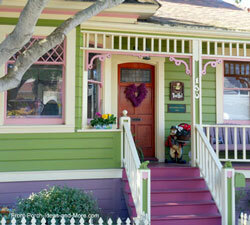 > "From simplistic to ornate, and everything in between. 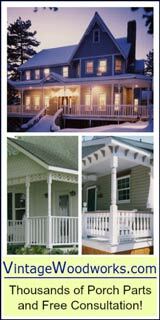 You have contemporary style, Mediterranean, colonial,Craftsman, country, cottage, Florida series, coastal series; we offer many different designs for a reason, because there are many different architectural styles out there and folks want something that will complement their home." "We start with a heavy aluminum frame, that frame wont' rot, twist, or splinter, and without the heavy frame and internal corner key system that has been engineered into the product, that would never be possible (to hang from the frame). We produce the product to customer specifications and after that and each one being built one at a time, it's powder coated one at a time. This is not an assembly line; these are hand-crafted one at a time." "Most systems you just push the screen a little bit and it rolls right out of the frame and you have to repair it. We know that is a big issue and one of the things we engineered into the door, is a system where the more pressure you apply against the screen, the tighter the screen gets."